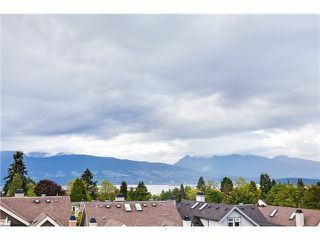 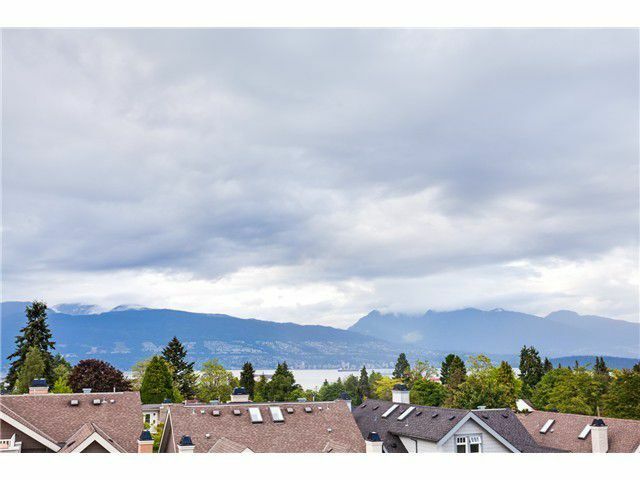 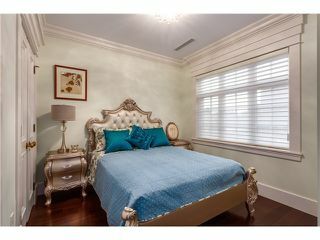 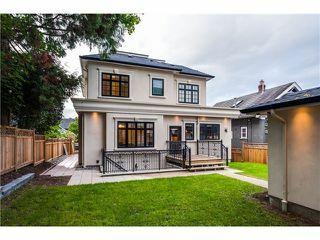 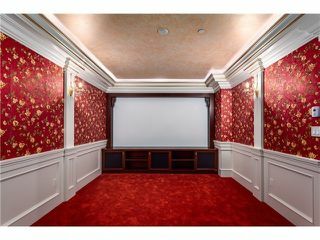 Magnificent new luxury custom built family home in prestigious Point Grey area by reputable Italian builder 'Valentino"! 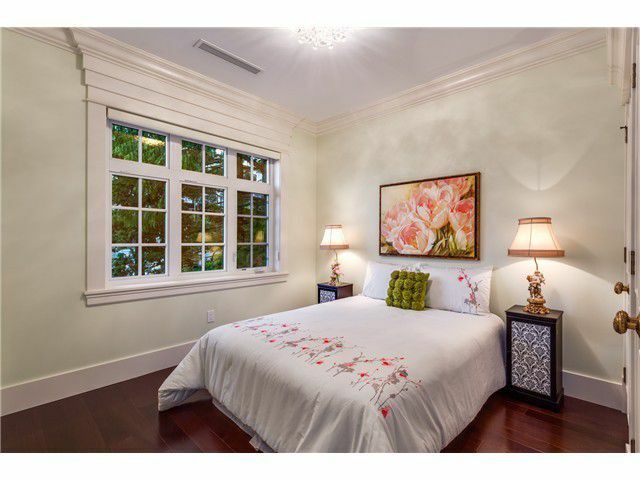 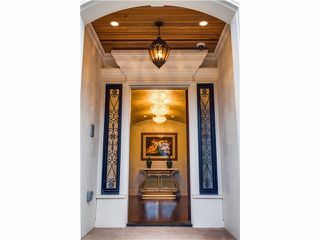 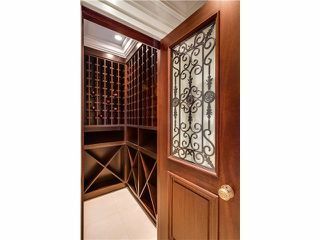 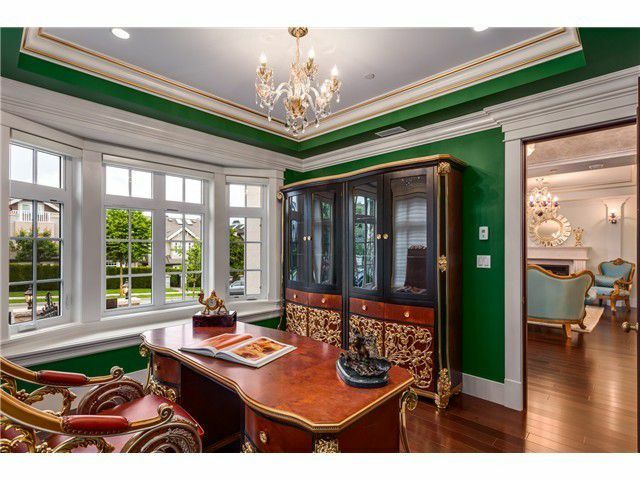 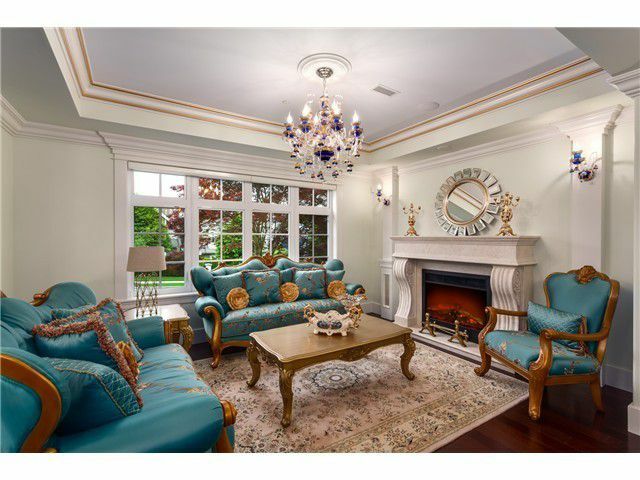 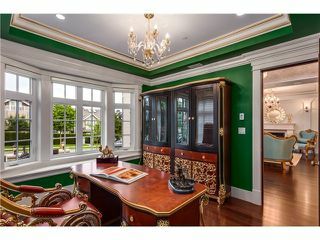 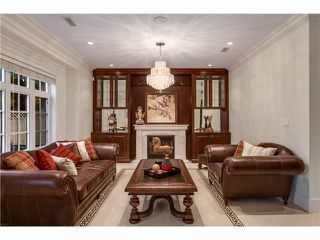 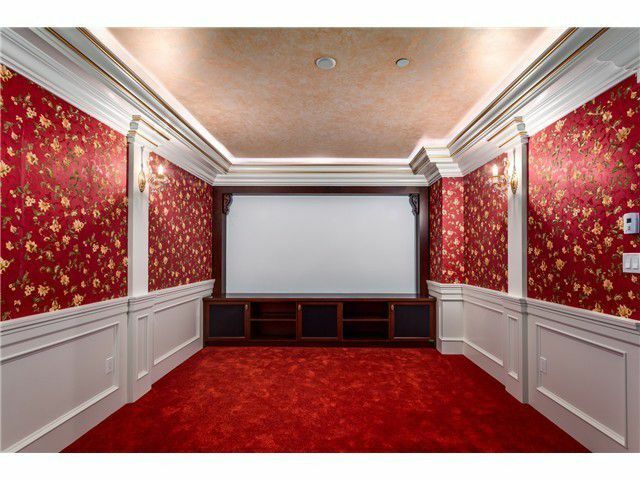 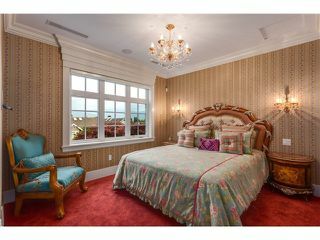 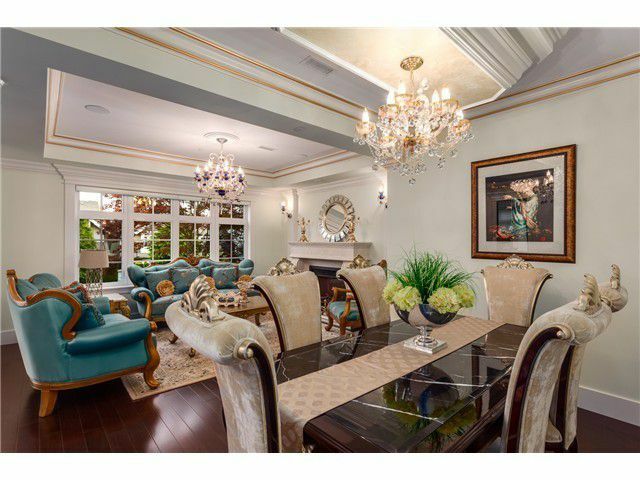 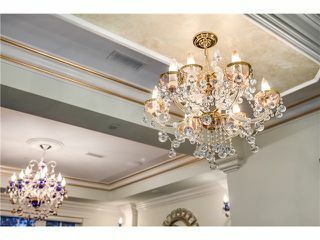 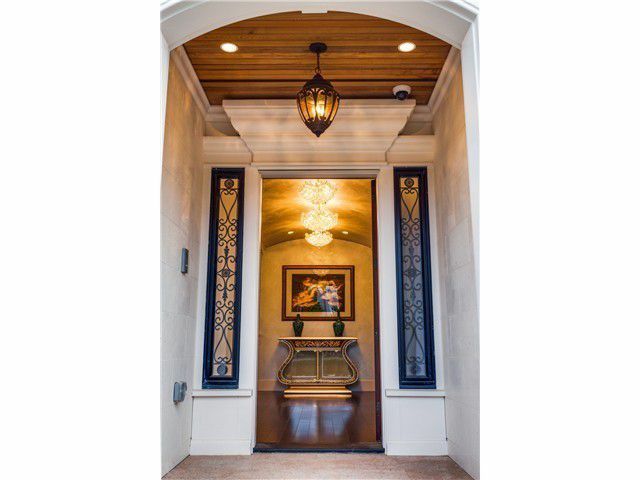 This elegant home was designed to the highest standard quality, supreme material, craftsmanship & attention to details.Offering 3 spacious levels with 5 bedrooms, 5.5 bathrooms, beautifully appointed with rich hardwood floors & beautiful chandeliers. 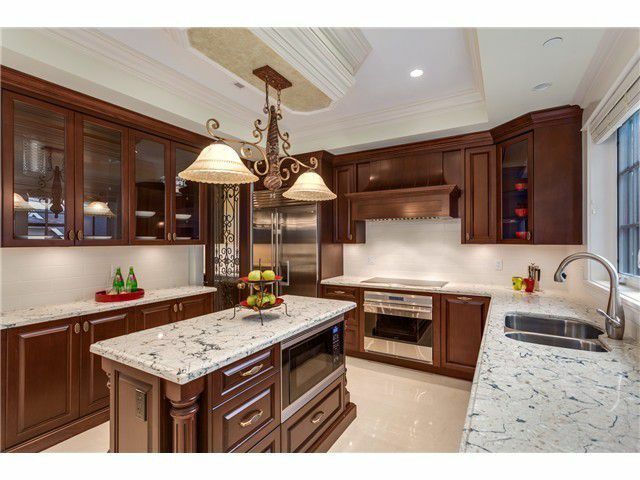 A sensational dream kitchen with top of the line appliances, Wok kitchen, media room, office, wine room, sauna, radiant hear, A/C, HRV, security, roof top patio, 2 car garage & so much more. Queen Mary & Lord Byng catchment. 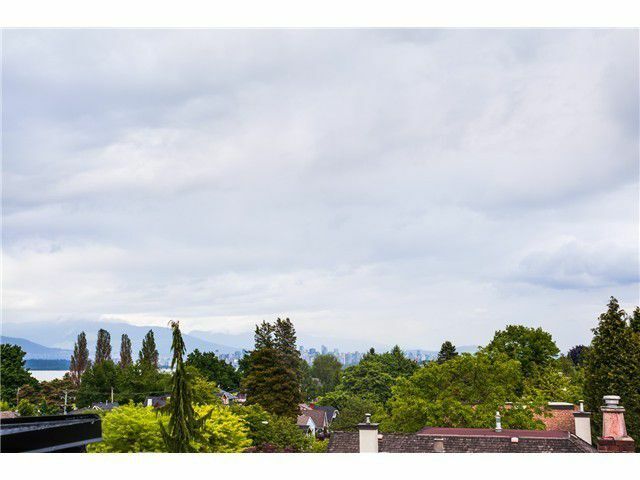 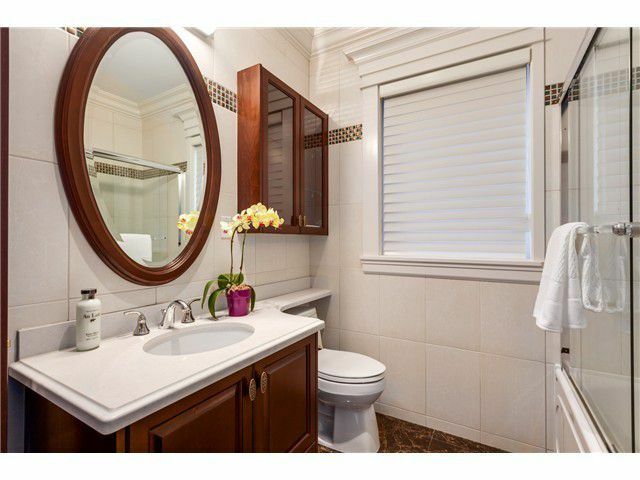 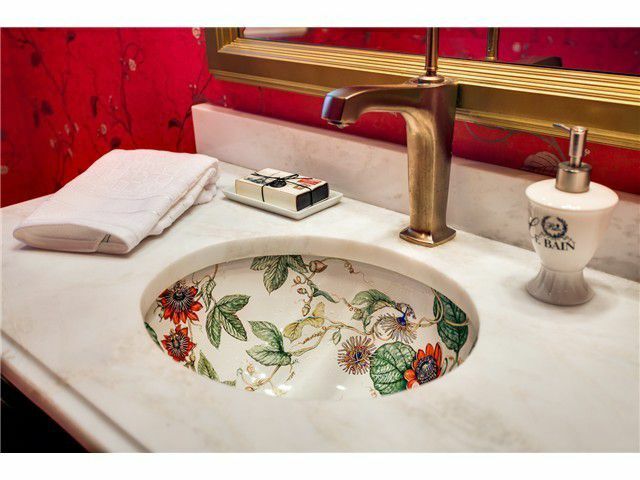 Close to famous schools, shopping & transit.